The Hanoi Ca Tru (ceremonial singing) Festival 2016 for young singers will take place in Van Mieu Quoc Tu Giam (Temple of Literature) on November 11-13, aiming to seek young talent and promote the art. The event is part of efforts to preserve the art, bringing ca tru off the list of intangible heritage requiring urgent protection and making it part of the intangible cultural heritage of humankind soon. Ca tru is an ancient genre of chamber music featuring female vocalists, with origins in northern localities of Vietnam, including Hanoi, Bac Ninh and Vinh Phuc in the 15th century. It was inscribed on the list of Intangible Cultural Heritage in need of urgent safeguarding in 2009. Ca Tru is a complex form of lyrical poetry using lyrics written in traditional Vietnamese poetic forms. A ca tru group comprises three performers: a female singer who use breathing tecniques and vibrations to sing, while striking a wooden box, and two instrumentalists who play a three-stringed lute and a praise drum. Some ca tru performances also include dance. The varied forms of ca tru fulfil different social purposes, including worship, entertainment, singing in royal palaces and competitive singing. The art fell into disuse in 1945 and was equated to other unhealthy art practices, leading to inadequate preservation efforts, leaving ca tru at risk of disappearing. Over recent years, Hanoi has conducted a number of activities to conserve the art, including expanded ca tru festivals, conferences and seminars. Last year, the Ministry of Culture, Sports and Tourism started presenting the title of meritorious artists for artists of intangible heritage, including ca tru singing. Among 39 ca tru singers honoured with the title, 17 are from Hanoi . 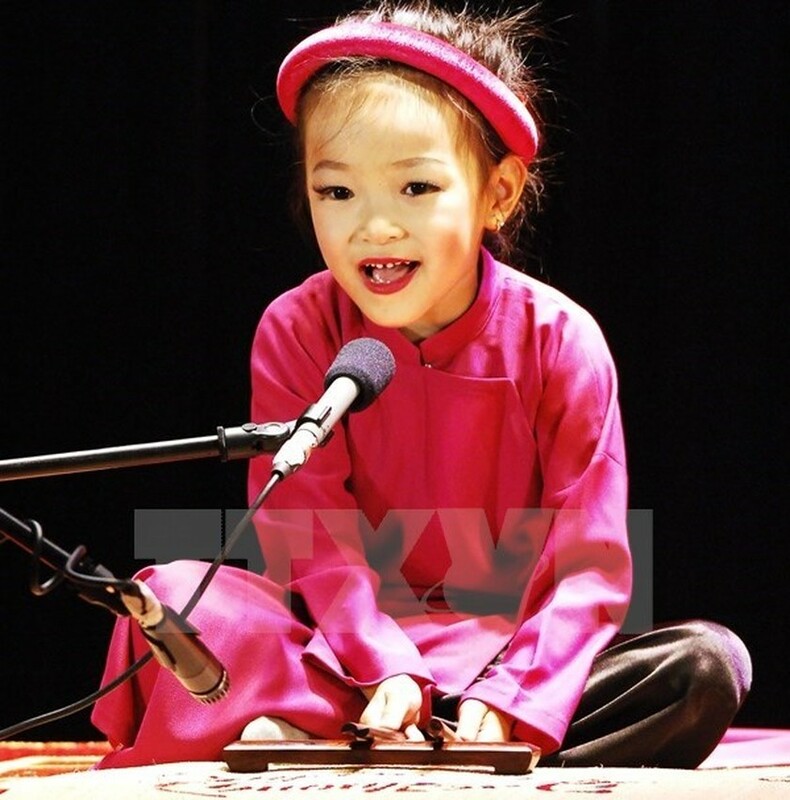 The city has three venues for ca tru performance every weekend at Bich Cau, Quan De and Kim Ngan Temples, along with 14 ca tru clubs and groups, which have preserved 30 traditional forms of melody and dances, and composed 18 new melodies. 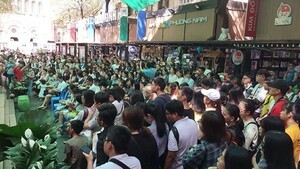 Hanoi also has 50 ca tru singers capable of teaching the art, 220 practitioners and hundreds of learners.